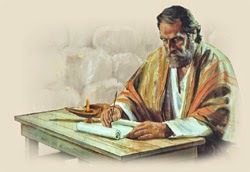 1 "In the year that King Uzziah died, I saw the Lord seated on a high and lofty throne, and His robe filled the temple. 2 Seraphim were standing above Him; each one had six wings: with two he covered his face, with two he covered his feet, and with two he flew. His glory fills the whole earth." 37 "Even though [Jesus] had performed so many signs in their presence, they did not believe in Him. Through the power of the Holy Spirit, Isaiah had seen the glory of the pre-incarnate Word of God centuries before He came to earth. Perhaps this is why we can learn so much about the Messiah from what Isaiah wrote: he had met the One of Whom he spoke. In their excellent book, "Putting Jesus in His Place: The Case for the Deity of Christ," authors Robert Bowman, J. Ed Komoszewski, and Darrell L. Bock lay out a solid case for the Divinity of the Christ based on the teaching of the Bible. 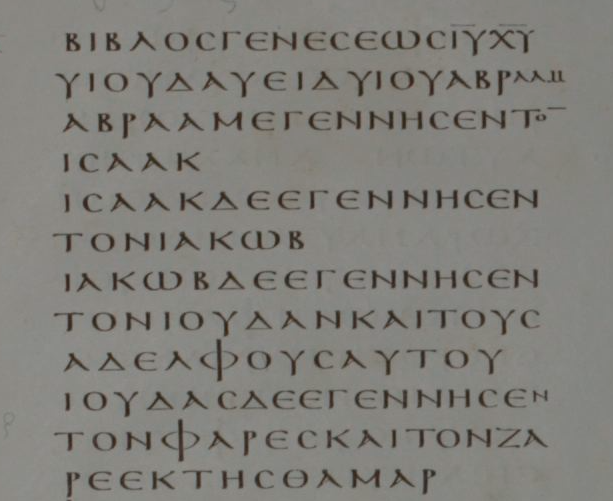 One example they present is how Jesus' words in the Gospel of John are echoes of YHWH's words in the Old Testament Book of the prophet Isaiah, as seen in the Septuagint, also known as the LXX. 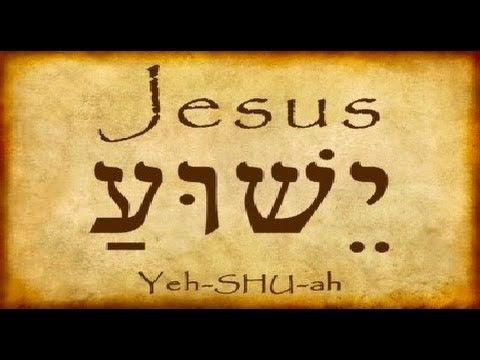 The Case for the Deity of Christ"
In our first example, Jesus tells the woman at the well that He is the Divine Messiah for Whom the Jews had been waiting. In the second example, Jesus comes to His apostles walking on the water in a storm. He calms them with a verbal assurance that He is YHWH and then demonstrates it with His control over nature. 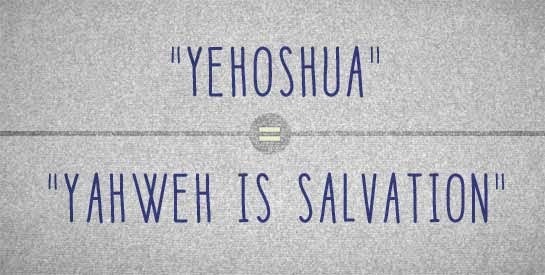 In our third example, He speaks as the Only Savior YHWH. While, in our final example, He is the God Who alone can forgive sins.